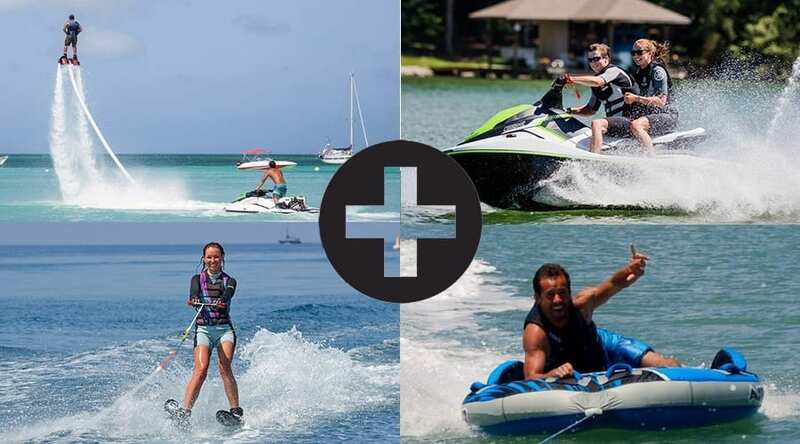 Miami Watersports Paradise is welcoming you to its Water Sports Center! 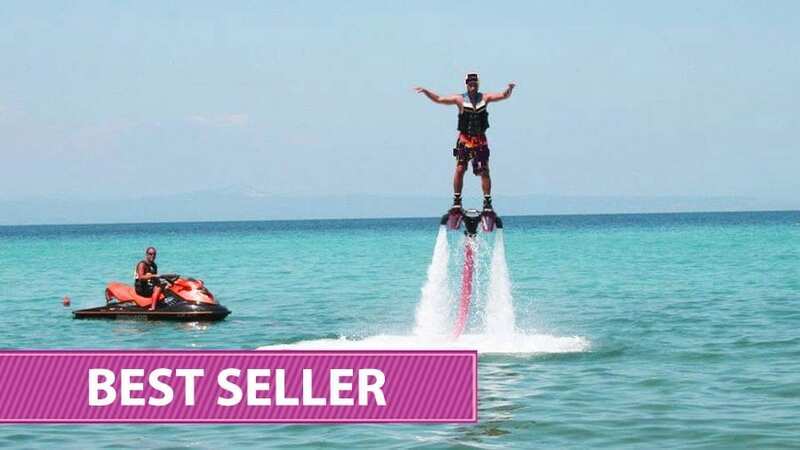 A one stop shop to all the most fun watersports available in Miami: Tubing, Wakeboard, Wakesurf, Waterski, Flyboard, Jet Ski, Boat Rental, Kayak, SUP, Yacht Charter, and more! 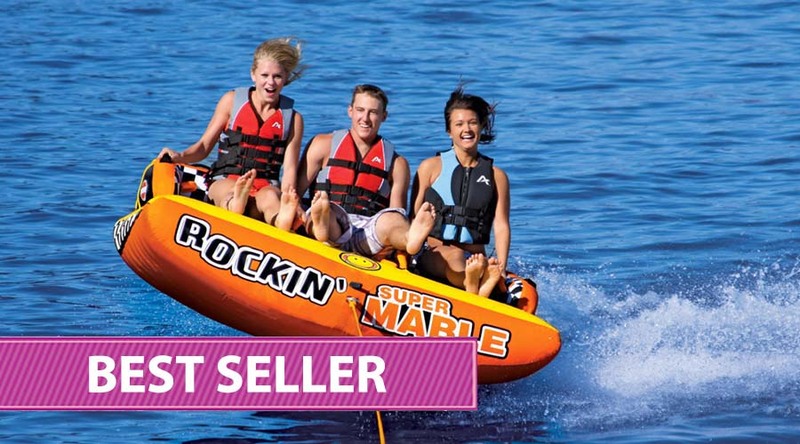 Miami’s turquoise Waterways and Islands offer the nicest spots for watersports! 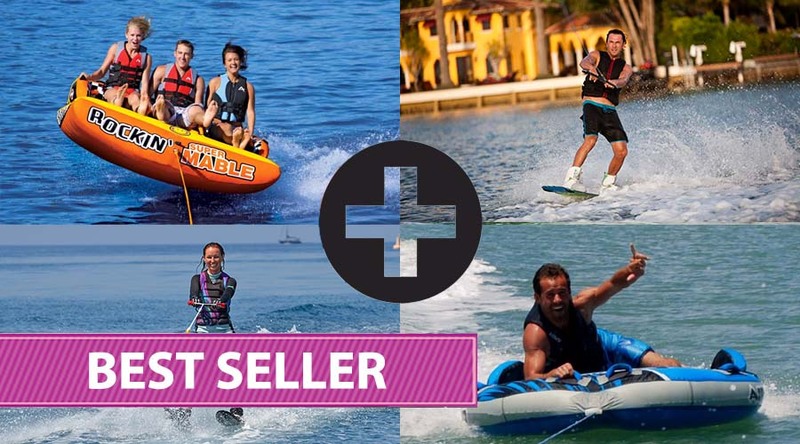 We have over 20 years of experience and we are looking forward to sharing our passion for Miami and Watersports with you! 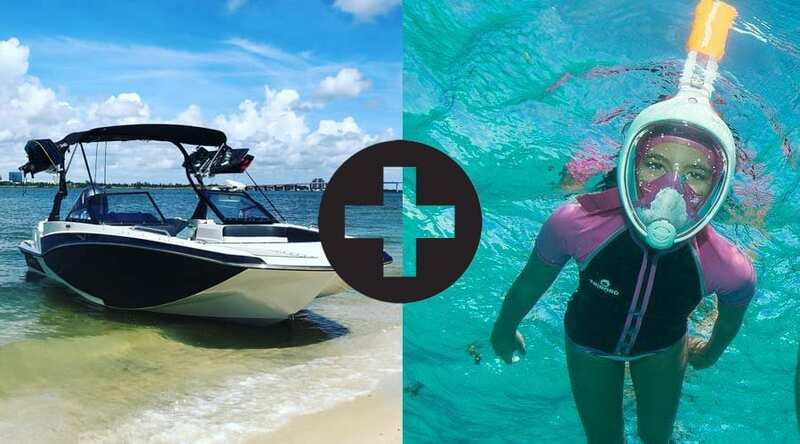 This package includes a 90 min Boat ride in Biscayne Bay with a stop on an island for 30 min of Easybreath Snorkeling! 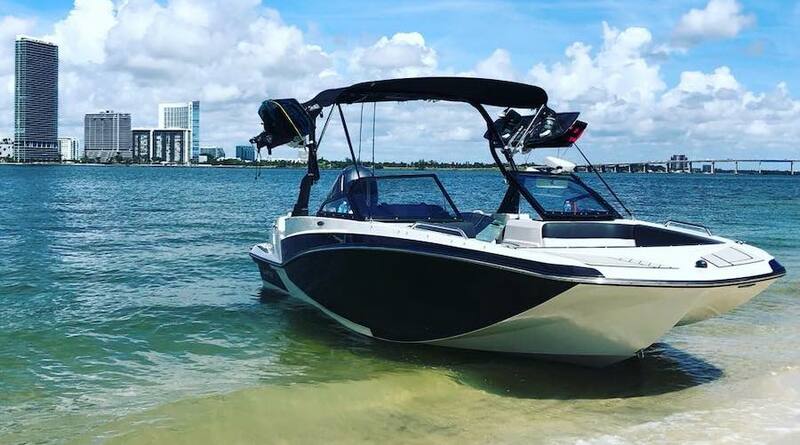 Relax in the sun and cruise around Miami Beach with your personal Captain. Enjoy a VIP experience of a cruise around Biscayne Bay.